Attention first time home buyers and investors! You'll love this second story unit overlooking the pool! This condo offers a modern living space with plenty of natural lighting. The kitchen includes granite counter tops, dual stainless steel sink, stainless steel appliances and tile flooring. The bathroom has granite counter tops and tile flooring. Bedroom has a walk in closet. Freshly painted throughout. HOA dues cover water & trash. No rental restrictions! Community features, Pool/Spa, Clubhouse and Fitness Center. 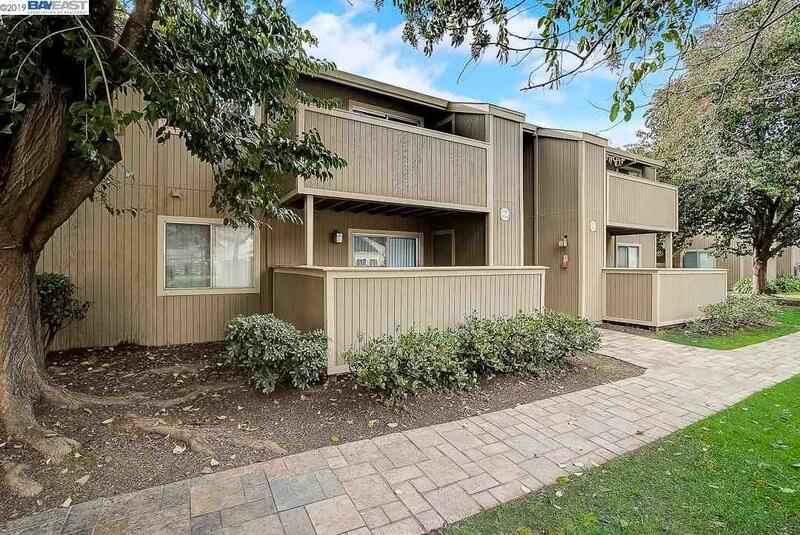 Close to Quarry Lakes, Fremont Hub Shopping Center, BART, Fremont-Centerville train station and easy access to 880/84 freeways. A perfect starter home! Listing courtesy of Joanne Del Torre of Redfin.